A NEW western line arrived this week - Hold 'Em Fold 'Em. 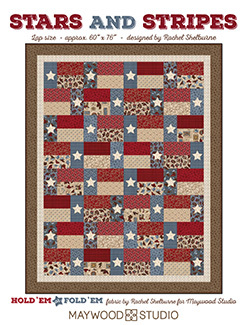 Check out this beautiful Americana/Western themed quilt using the line. Kits available in store! 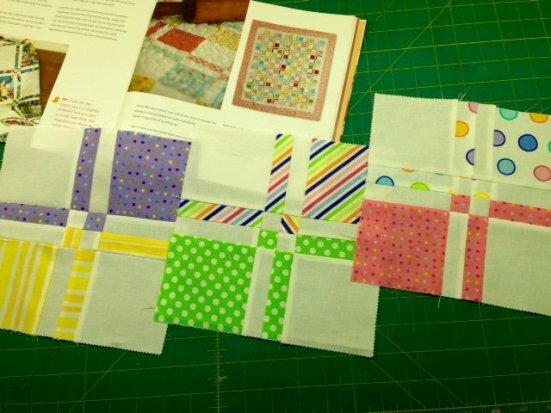 Looking for a LOVELY little Valentine's project? 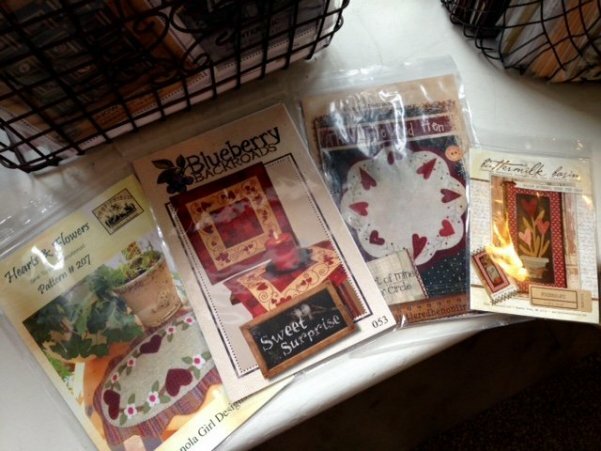 Check out these patterns and more here! 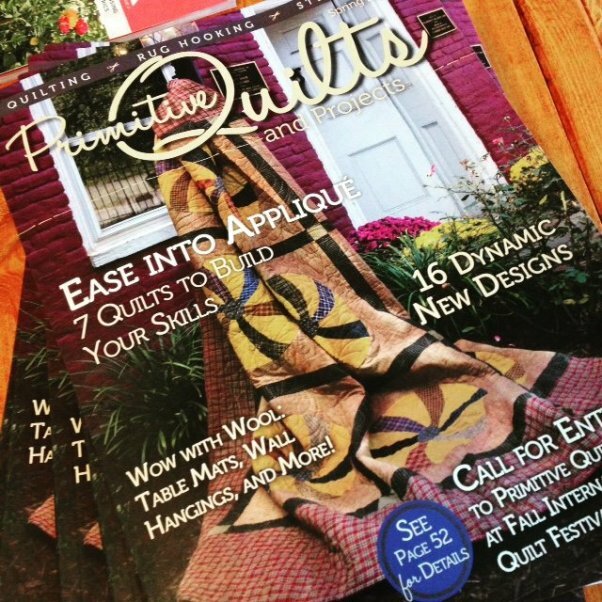 And the NEWEST issue Primitive Quilts and Projects has arrived! Loving the little flower basket wall hanging in this issue! Stop in and grab yours today! I'm so excited!! 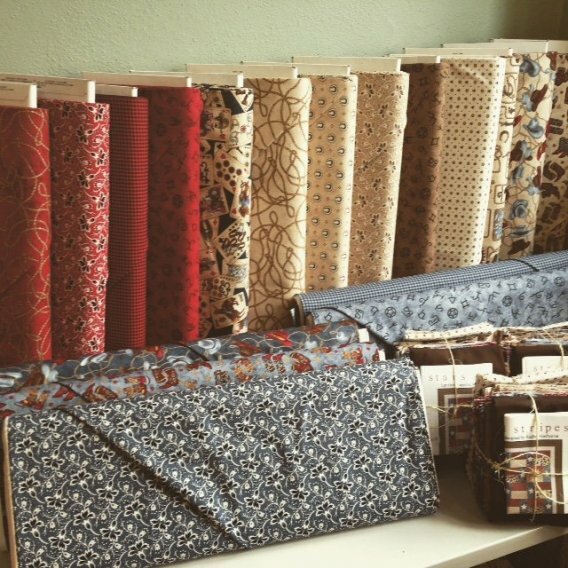 Starting in February we would like to welcome you to come and "Sit 'N' Sew" in store with us! For a $5 fee you can sew in store with us. Have supplies and expertise at the ready! Grab a friend and make it a day!